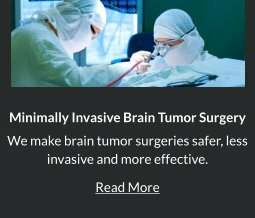 Artificial Cervical Disc Arthroplasty is an FDA approved surgical procedure that removes damaged or degenerated cervical disc and replacing it with an artificial disc device. Cervical discs serve as cushions or shock absorbers between the vertebra of the neck (cervical spine). Cervical discs degenerate or get worn out due to trauma and aging, which can be source of neck pain and cause other neurologic symptoms, such as numbness or weakness that radiates from the neck into the arms. Displaced or damaged disc can cause pressure on the central spinal cord or on the individual nerve roots that exit from the spinal canal. If left untreated, damaged disc causes the formation of bone spurs, also called osteophytes, which can also cause pressure on the spinal cord or nerve roots. 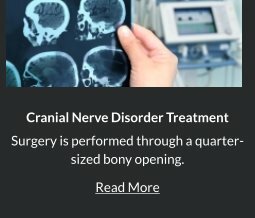 Robert Louis MD, a leading Orange County spine surgeon, is specially trained to perform cervical disc replacement, considered to be the most advanced procedure for the restoration of the natural motion of the cervical spine. Mobi-C® artificial cervical disc has been designed to restore segmental motion and disc height in the neck region. The Mobi-C® cervical disc is indicated in skeletally mature patients for reconstruction of the disc from C3-C7 following discectomy at one level or two contiguous levels for intractable radiculopathy (arm pain and/or a neurological deficit) with or without neck pain, or myelopathy due to abnormality localized to the level of the disc space and at least one of the following conditions confirmed by radiographic imaging (CT, MRI, X-rays): herniated nucleus pulposus, spondylosis (defined by the presence of osteophytes), and/or visible loss of disc height compared to adjacent levels. 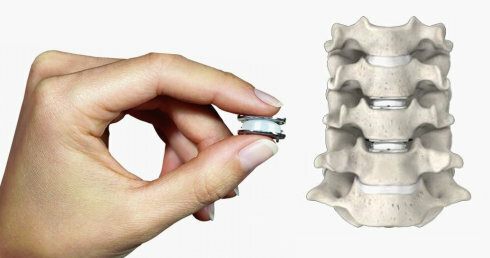 The Mobi-C® artificial cervical disc is implanted using an anterior approach. 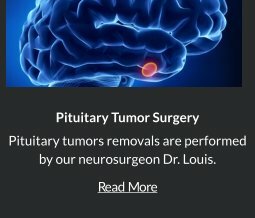 With anterior cervical discectomy technique, an incision is made in the front of the neck which allows the Dr. Louis to remove the damaged disc and bone spurs to relieve any pressure on the spinal cord and nerve roots and implant the artifical cervical disc. 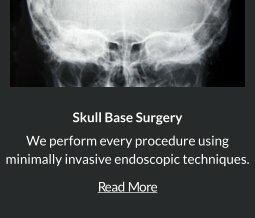 Patients should have failed at least 6 weeks of conservative treatments or demonstrated progressive signs or symptoms despite nonoperative treatment prior to implantation. Standard treatments for cervical disc disease usually involve non-surgical options such as physical therapy, medications and spinal injections. 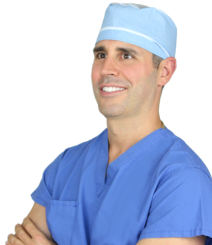 Dr. Louis is dedicated to providing advanced and personalized spine care with the best and safest possible outcome using the lates tehcnology. For appointment, please call (949) 383-4185 or Contact Us.